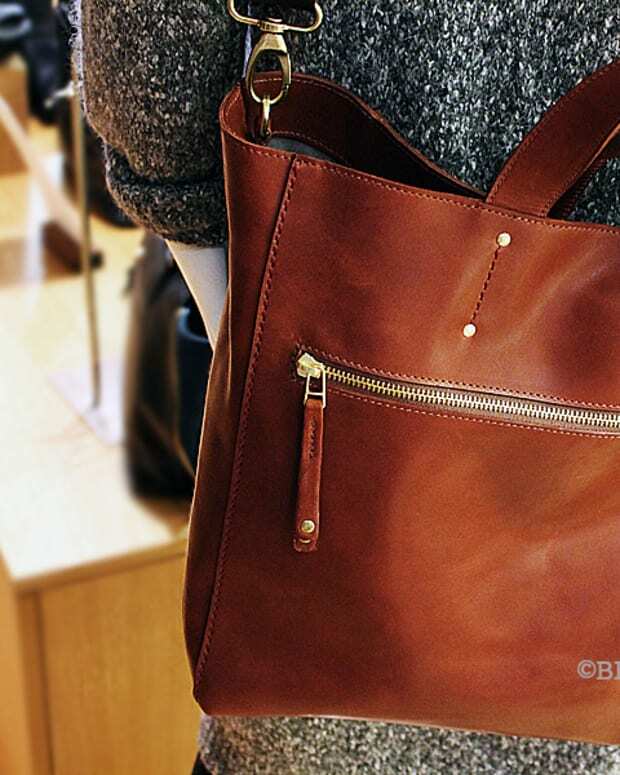 This isn't the same old list of things you need to buy when you hit Paris, trust. 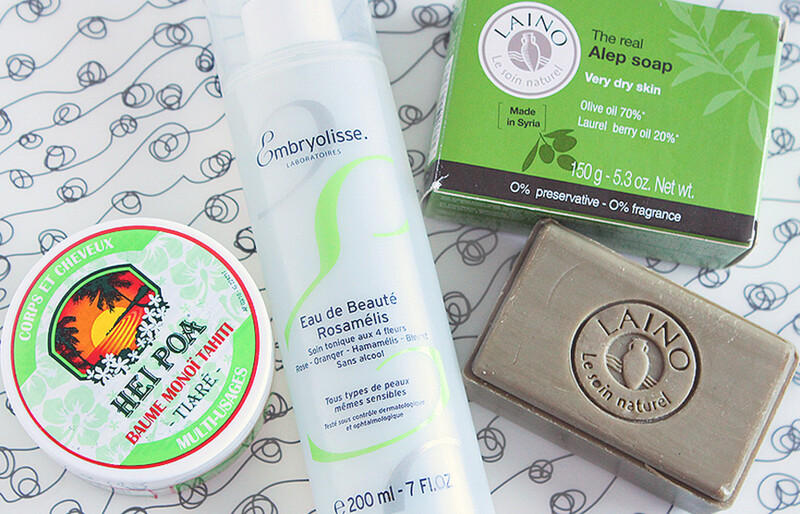 French pharmacies are the beauty holy grail. 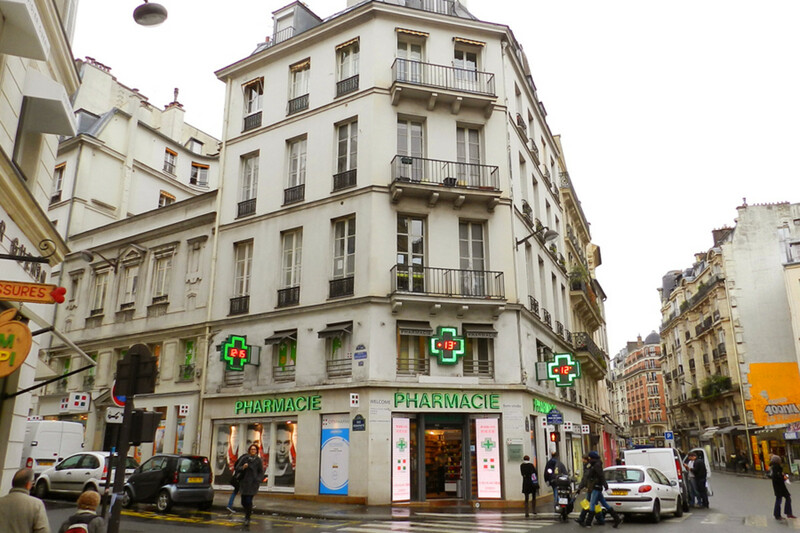 Tourists make the pilgrimage to the most famous, CityPharma at 26 rue du Four in Paris, as routinely as going to the Eiffel Tower. Jam-packed every day of the year, and literally insane on weekends, it’s where supermodels like Karlie Kloss and makeup artists like Lisa Eldridge buy their double packs of Bioderma Créaline makeup remover and tubes of Homéoplasmine salve. 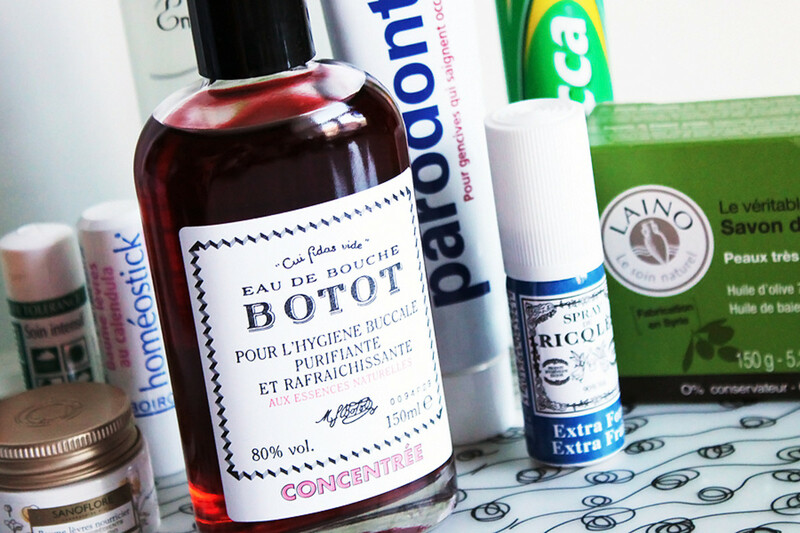 You’ve probably seen those self-same staples mentioned on virtually every “French Pharmacy best of” list. This isn&apos;t that list. This is the next step up, French Pharmacy 2.0 – and a few refreshment tips besides. There are other curiosités beyond the now standard French pharmacy buys, more exciting and weird than another unscented tube of Embryolisse Lait-Crème Concentrée and Biafine. You have to get nosy to expand your French pharmacy horizons. Explore the aisles and ask the people in the white coats for advice; they take this stuff really really seriously. Paradontax Toothpaste Know this: beauty often means pain and this French toothpaste actually has little unsmiley faces on the label to show that you will hate the taste at first. Gleaming teeth and that weird/addictive/salty non-mint flavor. I am obsessed. Eau de Bouche Botot A good mouthwash should sear your tastebuds right off so you know it’s working. Botot tastes very strongly of cloves and could probably kill you if you drank the whole bottle. Oh, and said bottle, while beautiful enough to grace your sink is made of highly impractical glass. The French. They just don’t give a sh**, do they? Ricqles Spray Buccal Extra Fort Forget Certs. French women drink coffee and smoke cigarettes all day long (and don’t really eat much until dinner at 10:00 p.m.), so they need something way beyond candy to make their breath more tolerable. Ricqles spray, in its tiny antiquey tin (so wee, so light) provides a sharp blast of extra fort breath-clearing mint. But we still wish you&apos;d quit smoking. Hei Poa Baume Monoi Tahiti Monoi is tiare flowers soaked in coconut oil. 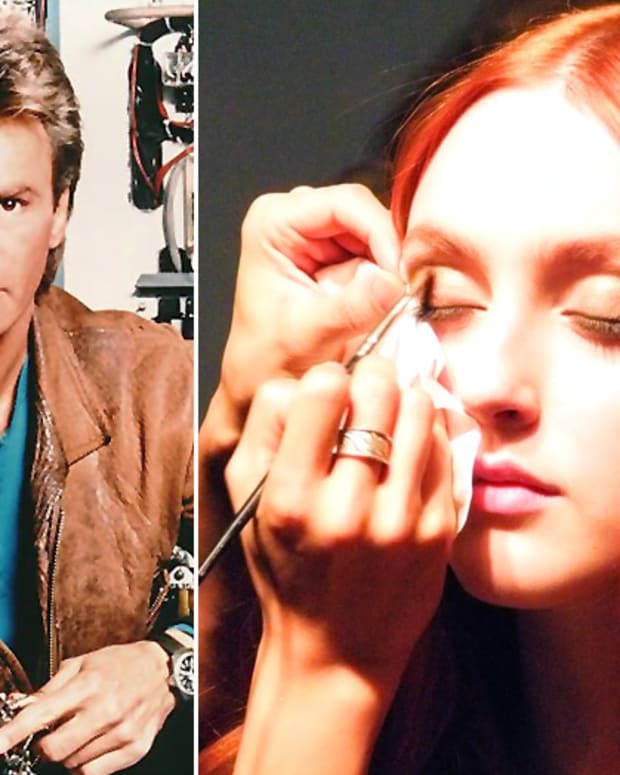 For some reason, this luxurious sounding Polynesian concoction is French pharmacy staple. This solid version in a plastic tub is less showy than the one in the glass bottle (no visible floating flower) but it’s travel friendly and you still get all the coconut oil skin softening benefits with added shea butter for intense skin nourishing. Save it for the worst days of winter when you need the moisturization and the island fragrance. Or use it now on your upper arms the tops of your shoulders for gleam. Embryolisse Eau de Beauté Embryolisse makes more than Lait Crème Concentrée. Their Eau de Beauté Rosamélis with rose, orange blossom, witch hazel and cornflower wakes you up, depuffs eyes, hydrates skin and smells very faintly of roses. And the bottle is huge (200 ml) for 13 Euro (less than $20.) So the next time someone touts their Caudalie "eau de beauté" you can look at them condescendingly sadly and just shake your head. Inès de la Fressange&apos;s favourite soap. Savon d’Alep If you love all things French fashion or beauty-related, you’re probably a fan of Inès de la Fressange. (C’mon. 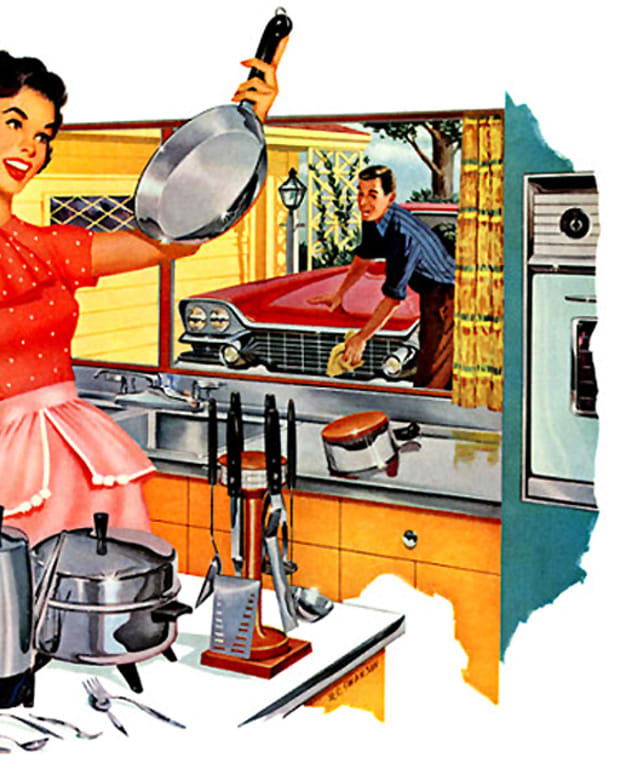 Go check your Pinterest board. Yes, there she is in white jeans. Knew you liked her.) 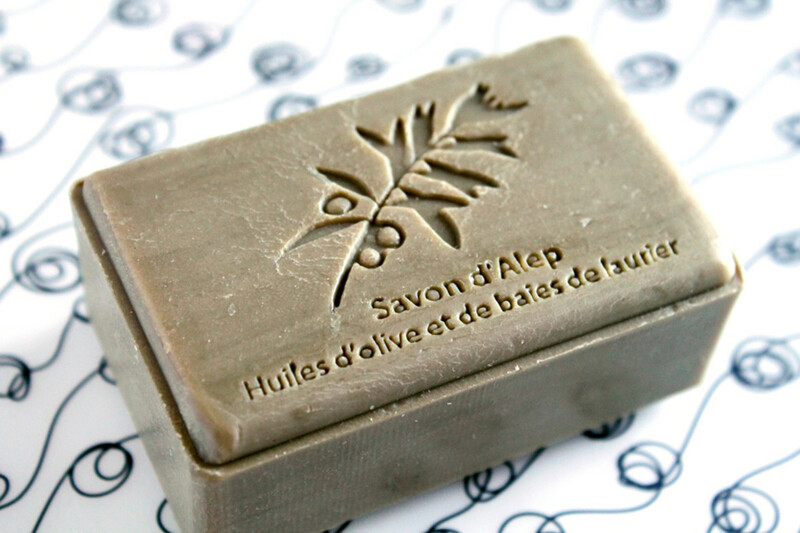 Even though that she is a L’Oréal spokesmodel, sworn to chat up L’Oréal product in interviews, she emphatically states that her favorite soap is Savon d’Alep (Aleppo soap) which is actually just Marseilles olive oil soap infused with laurel (bay leaves.) It’s supposed to be anti-fungal and healing – but who knows. Whenever I use it, it’s like “oh god, this is Inès’ favourite soap,” and that’s enough. 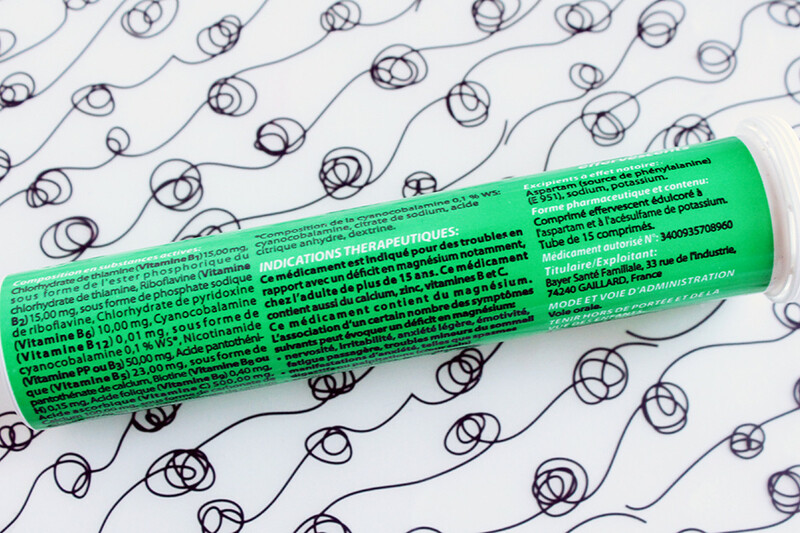 French Pharmacy finds 2.0: the lip balms. 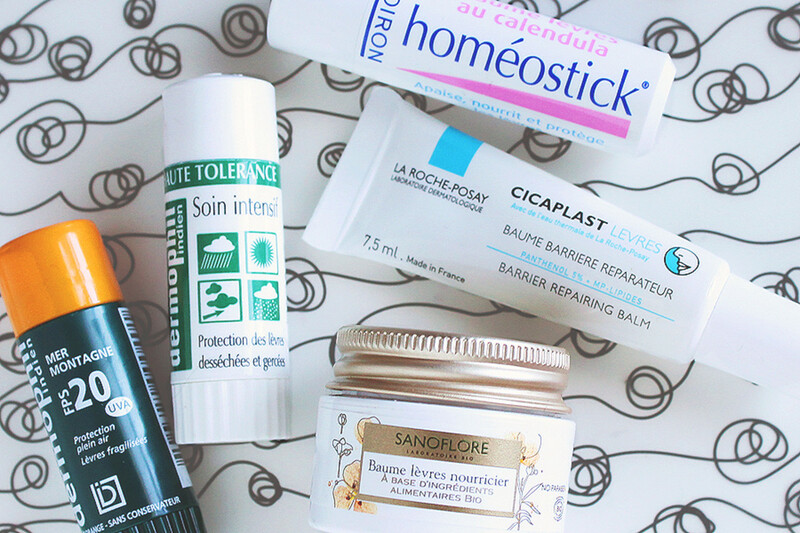 Surprise Lip Balms If you balk at spending too much on untried skin creams, then the bins of lip balms near the cash is where you’ll sate your French pharmacy curiosity. Sanoflore nourishing lip balm is shea butter rich and healing, while Dermaphil Mer/Montagne (sea and mountain) has SPF 20 and smells like Tang (clue lies in its bright orange cap.) There are countless other unfamiliar balms for a couple 0f euros each. And besides, it’s foreign currency so it doesn’t really count, right? Cicaplast Levres How much does Janine love Cicaplast? This much? Or wait, this much? 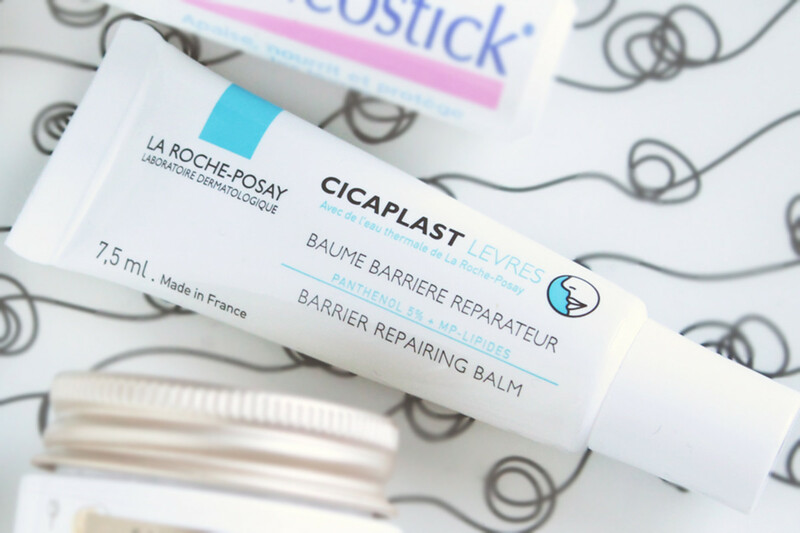 Now, the magic healing balm is actually a B "barrier repairing balm." Hooray! Right now winter is still only theoretical, but in time it will be here and Cicaplast Lip will help us through it. 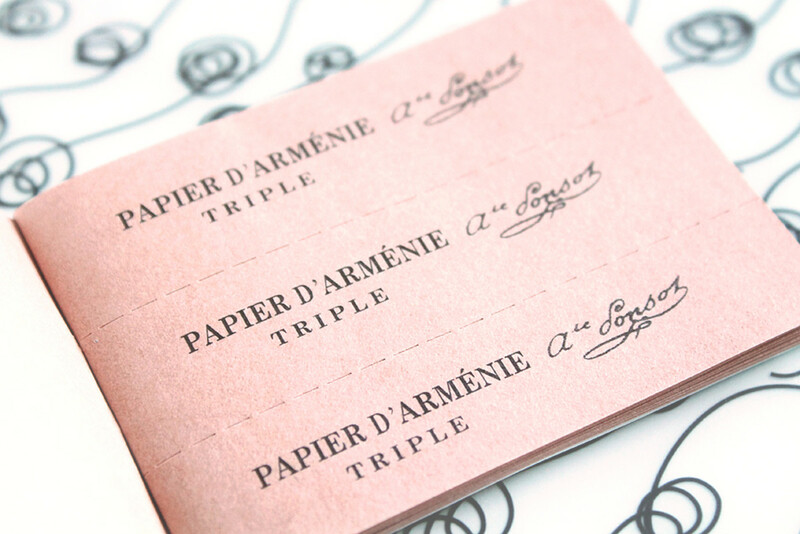 Papier D’Arménie You can buy fancy burning papers for $20 a box at Santa Maria Novella (granted the box is red and pretty, so maybe they’re worth it), or just get these old-timey ones at the Pharmacie for two euros. 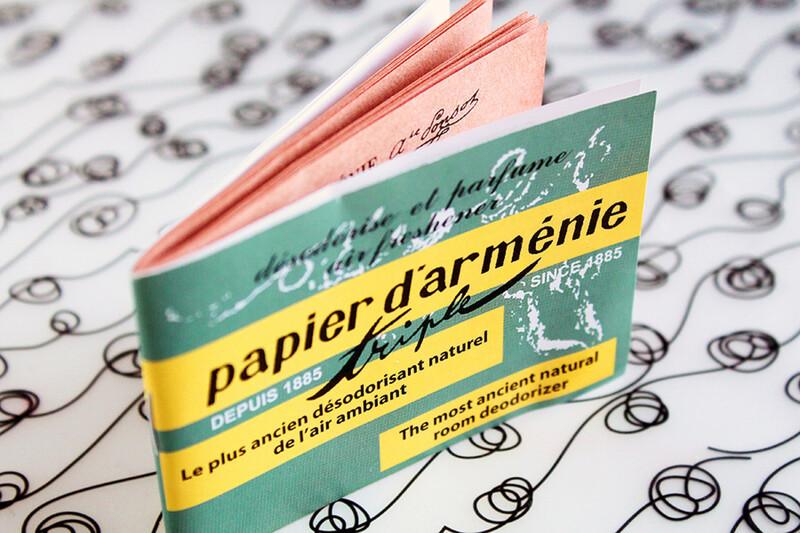 Called "the most ancient natural room deodorizer" the packaging is not great (sludgy green and yellow), but burning papers are such a ritualistic way of scenting your home. (You light one end of a strip, blow it out slightly and walk through your home with the smoke scenting everything.) The ugliness of the packaging makes it cool in a quintessentially French recherché sort of way. Compeed Stick During the summer or any time you wear sandals you risk a blister. 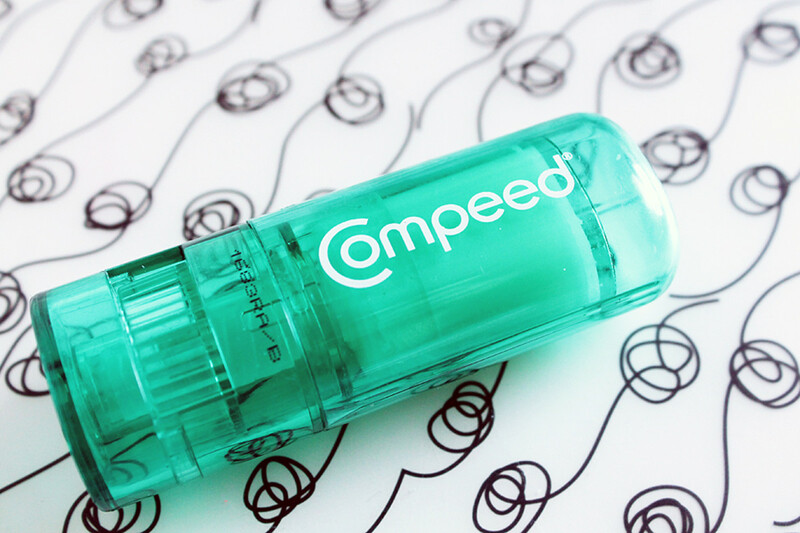 The Compeed stick feels like a super slippery lip balm, but it will save your life and prevent having to resort to unattractive Bandaid triage if you leave the house in new shoes. Plus, it’s (just) cute enough to be allowed into my makeup bag. 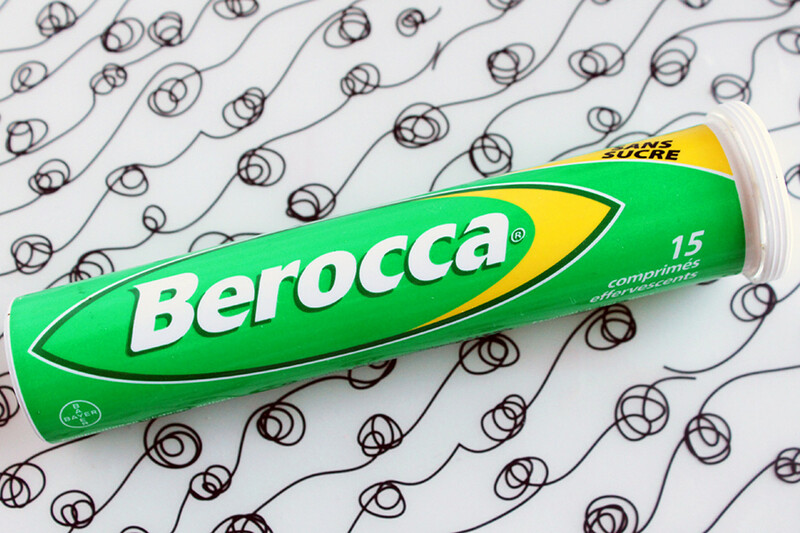 Berocca I don’t care how old you are. If you don’t get a thrill from plopping a tablet into a glass of water and watching it fizz then you are dead inside. Berocca is an Australian energy booster and (alleged) hangover cure that somehow has made its way around the globe as a fashion week staple, helping exhausted journalists and party-goers stay awake through show after show, city after city. Once you’re all shopped out and are down to your last 75 Euros (you must hang on to at least 75 Euros for this next assignment), make another sharp left onto rue du Condé and head north a couple blocks to Les Editeurs. Now put on your best French ‘froideur’ (icy demeanor or more politely, French reserve) then snag a table outside and have some steak tartare and a glass of champagne and settle in for an evening of tipsy people-watching. 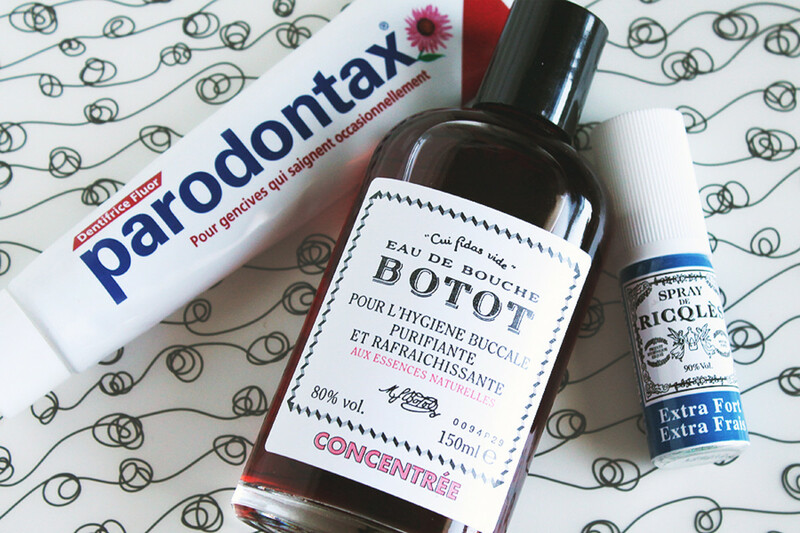 Do you have a French pharmacy must-have list of your own? What do you bring home by the suitcaseful? Or ask nice friends to bring you when they make the trip?